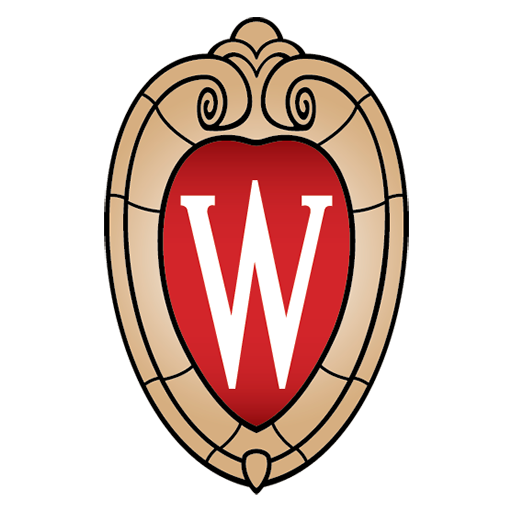 While opioid use is a growing public health concern, less than 0.5 percent of UW-Madison students report recent misuse of opioids, according to the 2016 Healthy Minds Study. UHS has recently updated our controlled substance prescribing policy to update opioid guidelines. We have also worked to increase our substance abuse assessment and treatment. Opioids are a type of narcotic pain medication used to treat moderate to severe pain. Opioids work by binding to opioid receptors in the brain, spinal cord, and other areas of the body. They reduce the sending of pain messages to the brain and reduce feelings of pain. Opioids can be safe when taken for a short time and as prescribed by a doctor, but they are frequently misused. Regular opioid use—even as prescribed by a doctor—can produce dependence, and when misused or abused, opioid pain relievers can lead to fatal overdose. Opioid Overdose Facts: According to the CDC, The United States is in the midst of an opioid overdose epidemic. Opioids (including prescription opioids and heroin) killed more than 33,000 people in 2015. In Wisconsin, more residents died from a drug overdose than from motor vehicle accidents, suicide, or firearms. Eighty percent of all opioid overdoses are unintentional, and 85 percent of all drug overdoses are witnessed. What is naloxone? Naloxone, sold under the brand Narcan among others, is a medication used to block the effects of opioids, especially in case of overdose. Naloxone can be administered as a nasal spray, auto-injector, and injectable. Who can use naloxone? Anyone. Naloxone is available to the public. Why use naloxone? Eighty-five percent of drug overdoses are witnessed. Naloxone can save a life by stopping a drug overdose. Where can you get naloxone? Naloxone is available at many pharmacies in Madison; simply ask the pharmacist for naloxone. You can pay directly or bill your insurance. In the case of an emergency call 911, first responders in Madison carry naloxone. Naloxone Trainings: Trainings on how to use naloxone are offered on campus. For information on upcoming trainings please contact ATOD Program Coordinator Jenny Rabas at jsrabas@uhs.wisc.edu.